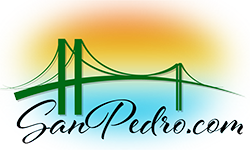 Since 1996, SanPedro.com has been the original community and visitor web site for San Pedro, CA and the surrounding Los Angeles Harbor area. We are devoted to providing residents, vistors and others with information and access to the wonderful waterfront community that is San Pedro. We feature information on hotels, restuarants, parks, museums, beaches, shops, services, recreation, cruise travel, and the many amazing features and attractions that are our community. SanPedro.com is San Pedro’s own orginal Internet Services Provider and much more. We are a family owned business that is located in San Pedro, California. We are dedicated to giving our community a positive presence on the Information Superhighway. We can design, construct, maintain and host your website. We also can help you get and maintain top placement on Internet search engines and increase traffic to your site. In addition to full range of World Wide Web services, SanPedro.com provides E-mail and live personalized support. We also provide a full range of consulting and tutoring services for groups and individuals. 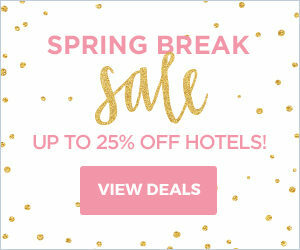 SanPedro.com can help you obtain your own domain name and we are fully experienced in recovering lost or inactive domains and returning them to the control of their owners. We specialize in giving your business or organization the finest quality service possible. In addition to our strong commitment to quality, we recognize the community’s need for Internet Services at a reasonable price. Please contact us for a quote. We would be pleased to assist you with your Internet needs. For further information ,please send e-mail to internetinfo@sanpedro.com or call 310-831-6245.